Just a few days ago I hosted a casual friendsgiving at our small apartment here in New York City. We served pizza and wine and played games. But now that the holidays are here (Thanksgiving is tomorrow! 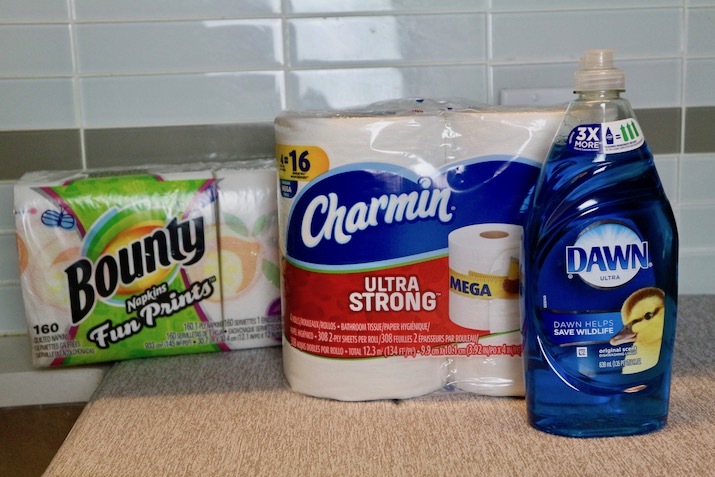 ), it's time to restock on the basic essentials starting with the paper towels. At our home, they're the first things to go. To make sure we have enough napkins for our family and friends, we stocked up with Bounty Printed Party Napkins. I find them easier to share among our guests than towels we have to constantly rip from the holder. Aren't these prints super cute?! Lately I've been using my cast iron pot to cook everything from roasted chicken and salmon. And I confess to leaving them in the sink a little longer than I should only because I dread the cleaning that comes after. 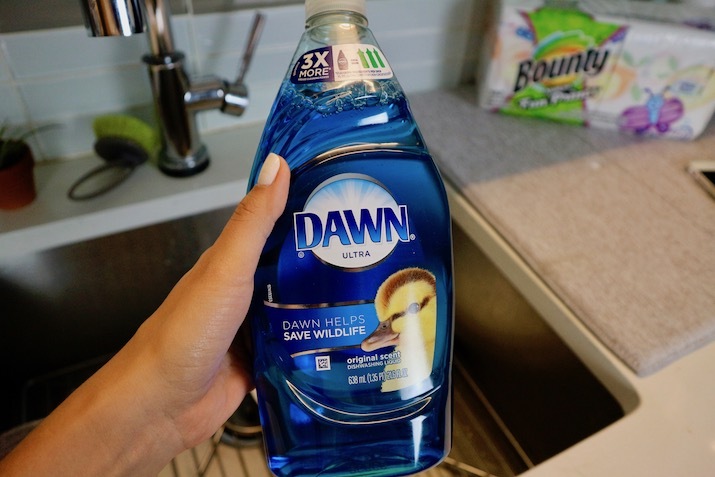 For the holidays I'm already thinking ahead and got a bottle of Dawn Ultra which has 3x more grease cleaning power. 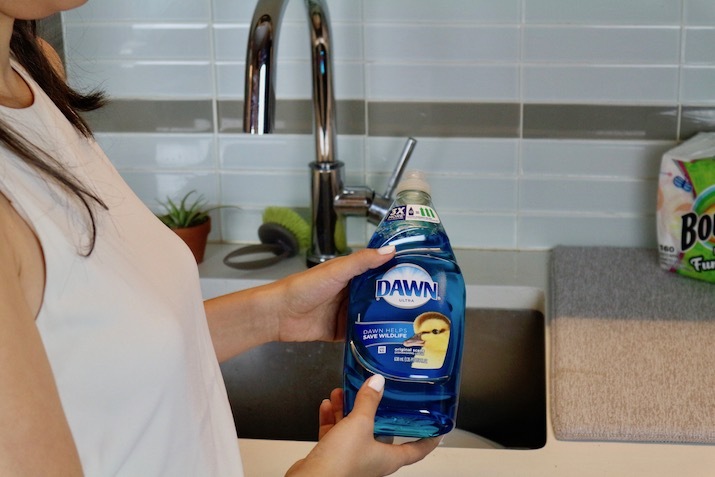 Can you guess what's the next important thing to stock up before your guests arrive? If you said toilet tissue, we're speaking the same language. 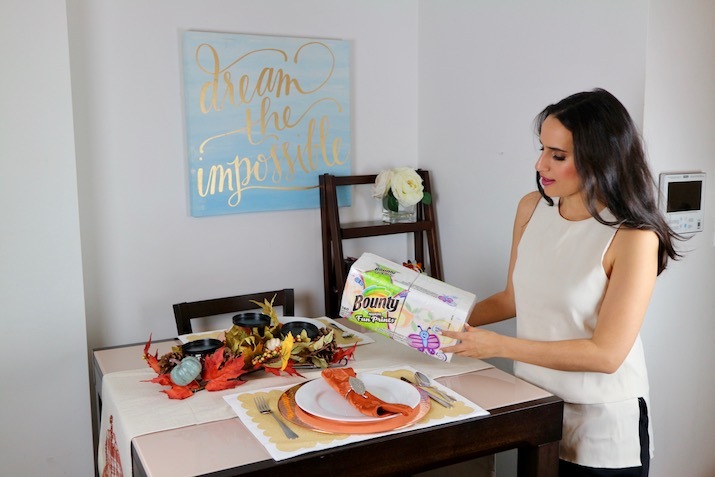 With the Charmin Ultra Strong Mega Roll we change the roll less often which is perfect when we're hosting guests. I learned the hard way when one year I had to run to the bodega to get a last-minute roll when we ran out. If you're looking for additional tips on how to entertain your friends and family, I recommend taking a look at these five holiday tips on Orgullosa. Hope you enjoyed these tips on what to restock before hosting your holiday parties. If you like it, please share the post with your family and friends. This blog post is sponsored by Orgullosa, but as always, all views are my own.